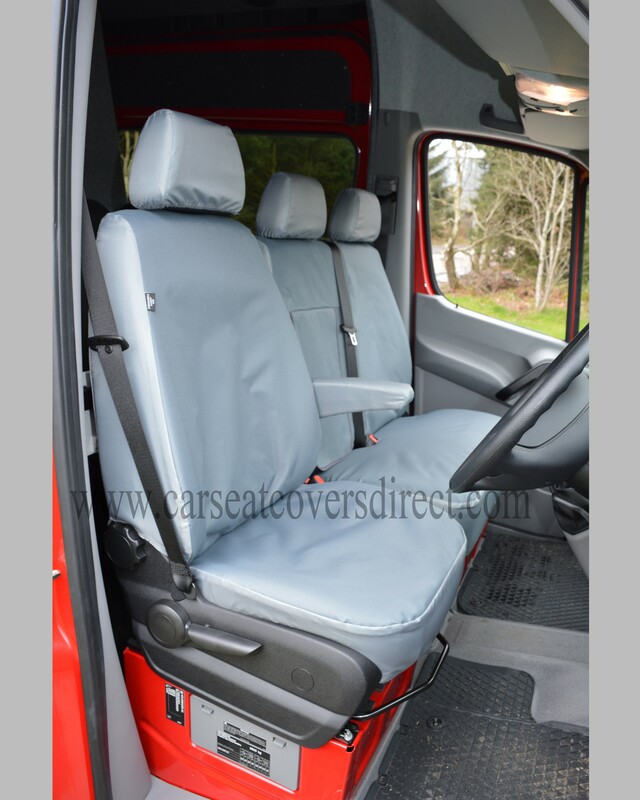 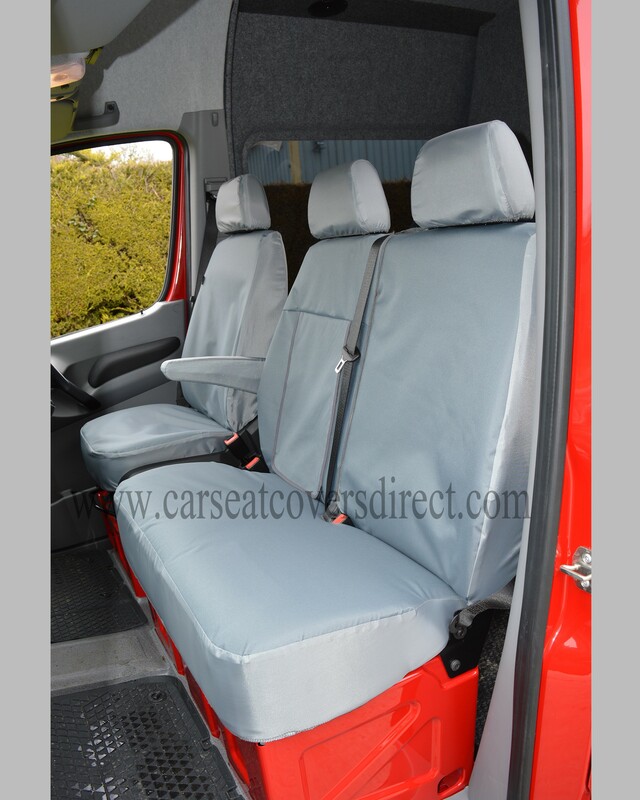 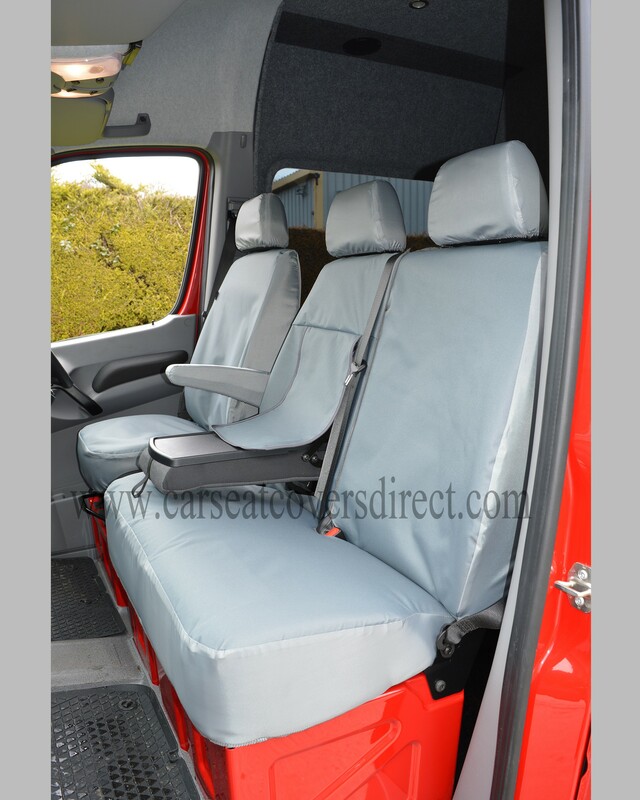 MERCEDES SPRINTER 2nd gen (2006-present) tailored van seat covers. 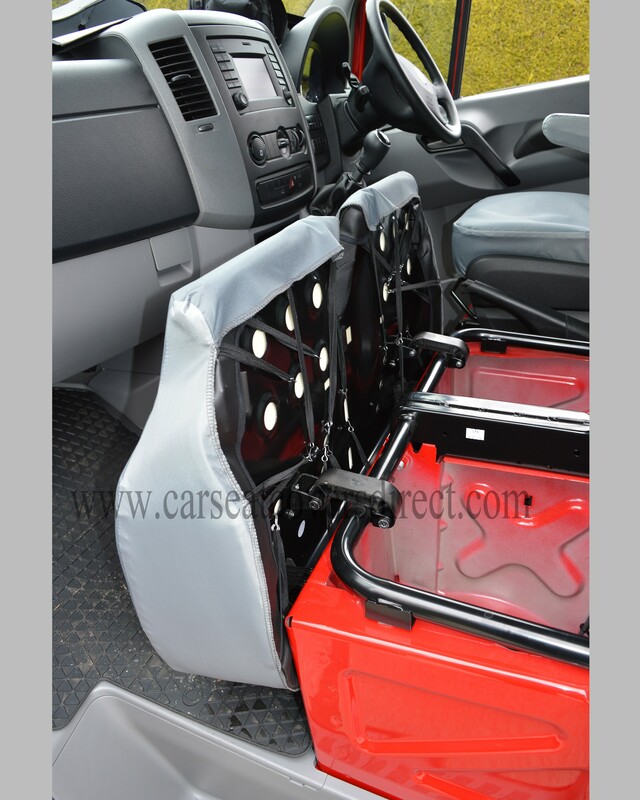 Our extra heavy duty seat covers are designed to cope with demands of the modern working man and van a like.These covers are tailored to fit the exact design of your vehicle and come with head rests and arm rests included. 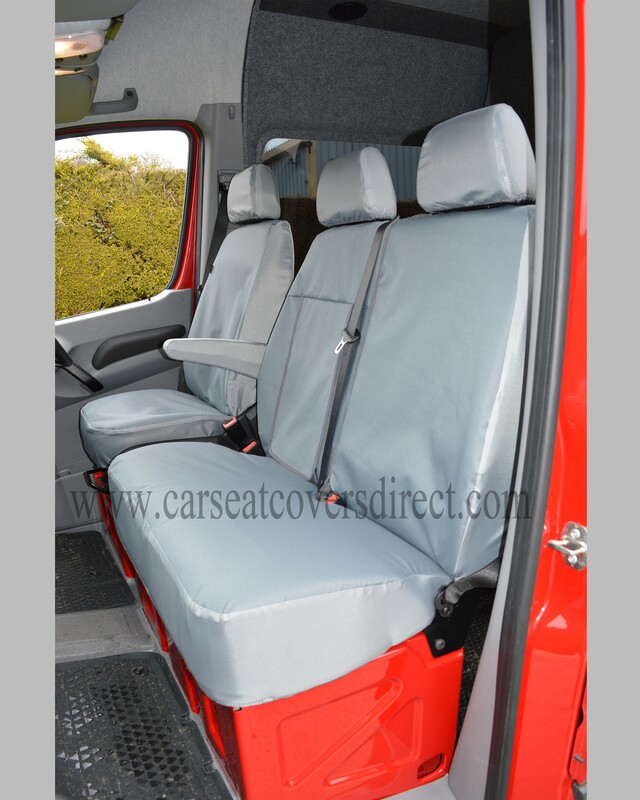 Our heavy duty van covers are ideal for working men and vans, they are extremely durable, hard wearing, easily cleaned (just use a baby wipe) and are waterproof. 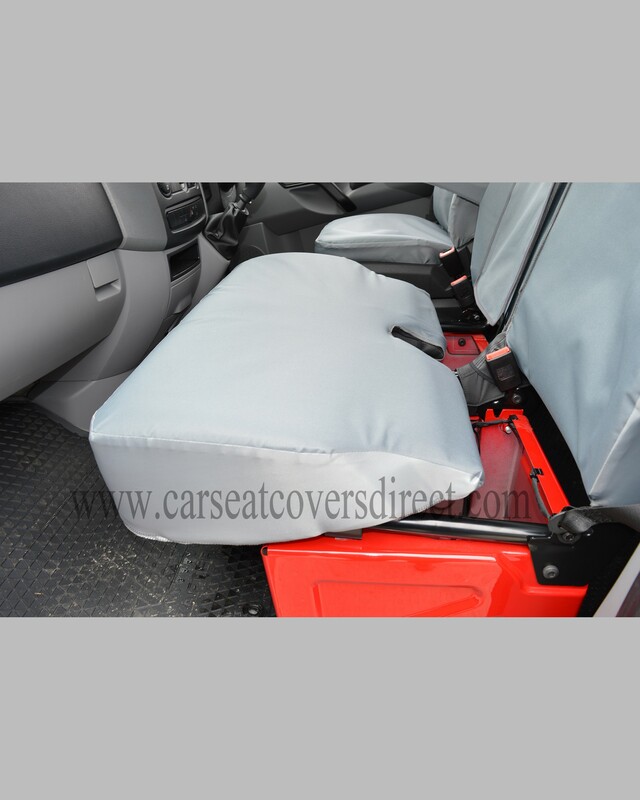 These covers also have the added benefit of being machine washable, so if they are too dirty to clean by hand, just pop them in the washing machine and they will come out like new.